At Team Christianson we are committed to providing excellent service while assisting you in your buying or selling process. It is the attention to the fine details that set Team Christianson's real estate professionalism apart and continue to make it the place to buy and sell real estate. As a consumer you are entitled to all available resources for your real estate needs and they are here to help. Team Christianson not only wants to deliver the best Real Estate Service experience, you should expect it! Smokin Hawg BBQ Co. was founded on the idea of bringing the best of southern style BBQ to Winnipeg, and we've been doing just that for more than a decade. 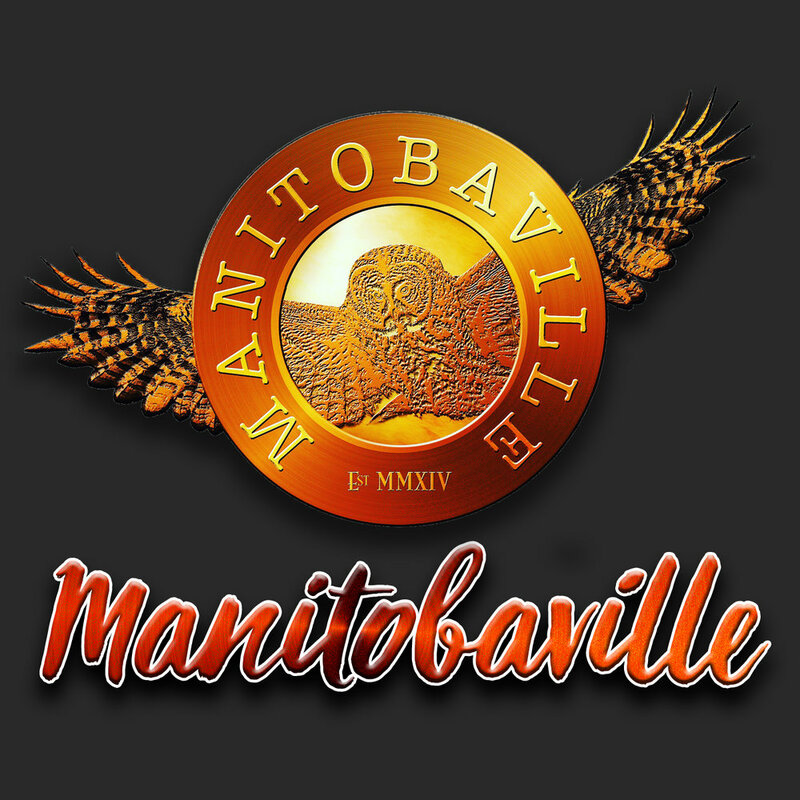 Real, wood-smoked meats, delicious sides made with local Manitoba ingredients, and personalized attention to detail. Put Some Southern Comfort into your Sou! If you can't reach us when the restaurant is open at (204) 9-I-BBQ-4-U or you just prefer to correspond via email, please use the contact form below to book your reservation, place a carry out order, talk to us about booking the banquet room, or just to get in touch. Someone from Smokin' Hawg BBQ will get back to you as soon as we can to follow up. If Booking A Reservation: Please make sure to give us a valid phone or email address so we can confirm your reservation. Please allow for 1 (one) day's notice for groups over 6 persons. By joining MK Global Trade, you automatically become a member of imanitoba and able to network directly with over 650 Manitoba companies! visit www.mkglobaltrade.com for only $30/mo. you can become a trade partner in a constantly growing marketplace.